Apex Legends is still enjoying massive popularity, but its players are naturally wondering at this point about upcoming features for the free-to-play battle royale. A leave penalty was accidentally included in a recent patch, and when Respawn disabled it, players took to Reddit to ask when they’d see it fully implemented. 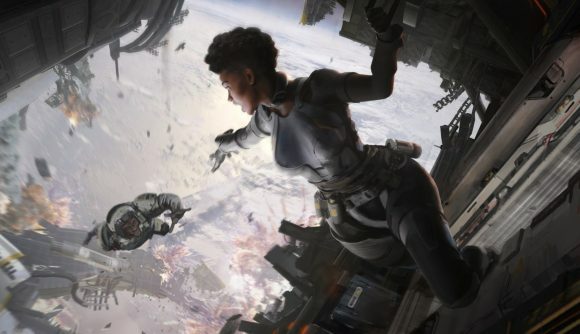 One of Respawn’s developers took some time to carefully explain why the studio is hesitant to announce upcoming game features, and the response is applicable to just about any game. Talking about specific features, like the leave penalty (which would help cut down on spammers in the character selection screen, for one thing) and duos mode, before the studio is ready to announce them just isn’t a good idea, Scriptacus said. Frankly, fair enough – while we’re always committed to providing accurate information about the games we cover, it’s true that we’re in the business of finding the latest news on popular games, and different people read announcements and news items different ways. So, long story short, it’s still unclear if or when a leave penalty will show up in Apex Legends. We’ll know more when Respawn is ready to talk about it.